Intricate textures and a soothing colour palette make this the perfect accompaniment to your contemporary décor. 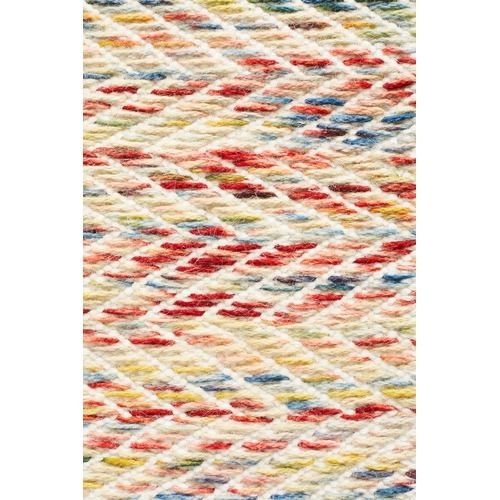 The Vali Scandinavian Pure Wool Flat Woven Rug is a Scandinavian or Bohemian style product. Scandinavian style is exemplified by clean-lines, simple, and functional. Scandinavian interiors feature bright white on floors, fabrics, and walls. While, unpainted, light wood furniture that embraces the natural grain adds much-needed warmth to spaces. Sleek, utilitarian furniture without much embellishment is a mainstay in this minimalist style with a modern flair. 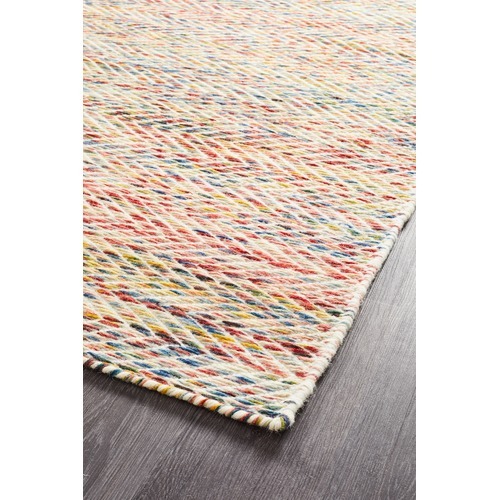 You can shop for more Scandinavian or Bohemian Rugs in the Rugs section of our site. 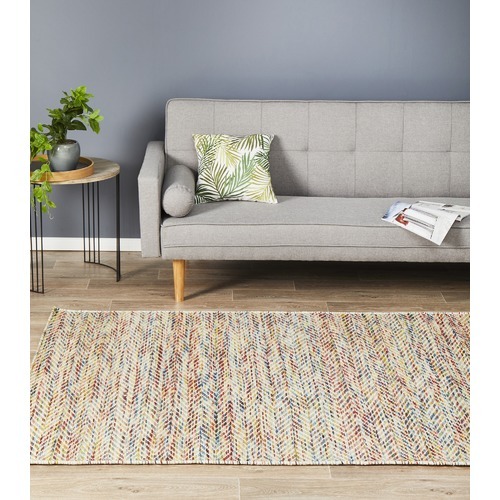 When you buy a Vali Scandinavian Pure Wool Flat Woven Rug online from Temple & Webster in Australia, we make it as easy as possible for you to find out when your product will be delivered to your home in Melbourne, Sydney or any major city. You can check on a delivery estimate for the Network Part #: SKAN-311-MUL-225X155 / SKAN-311-MUL-280X190 / here. 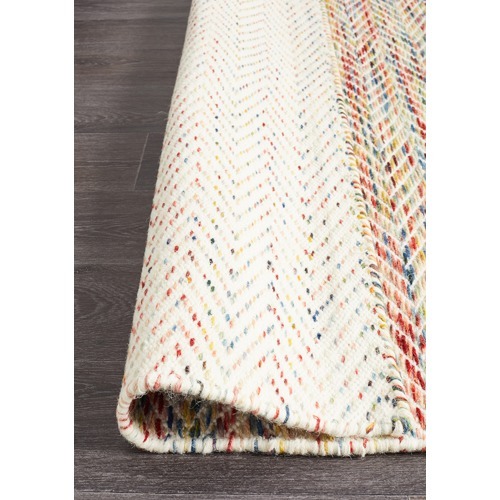 If you have any questions about your purchase or any other Rugs product for sale our customer service representatives are available to help.Whether you just want to buy a Vali Scandinavian Pure Wool Flat Woven Rug or shop for your entire home, Temple & Webster has a zillion things home. I was very happy with my rug. They had a great selection at Richmond warehouse; I was impressed with pure wool options and quality. I ordered my rug and it was delivered quickly! A little bit brighter than I thought, but great quality and I just flipped it over and went for the lighter colour. After reading the reviews on this company's choice of courier - Allied Express, I was quite concerned whether my items would arrive, I noticed the order was taking longer to arrive than stated so did some googling on the courier company, however the rug arrived safely in the end. Despite that I am nervous about ordering again due to the overwhelming number of terrible reviews for their choice of courier. 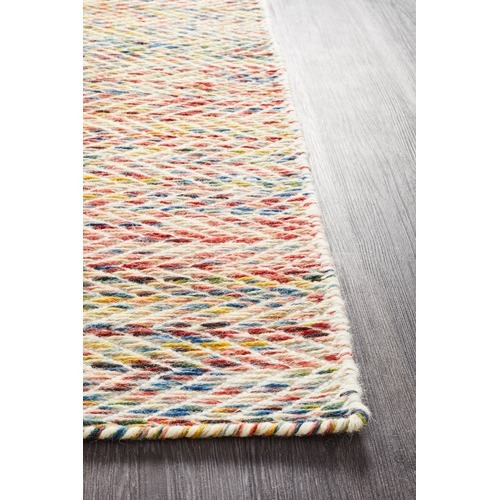 About the rug, it is great and as pictured so product wise I am very happy, but when ordering online you really want a reliable way of getting it to your home. Buying your own insurance at checkout was also alarming and made me suspicious about their courier, so overall I probably wouldn't risk it. 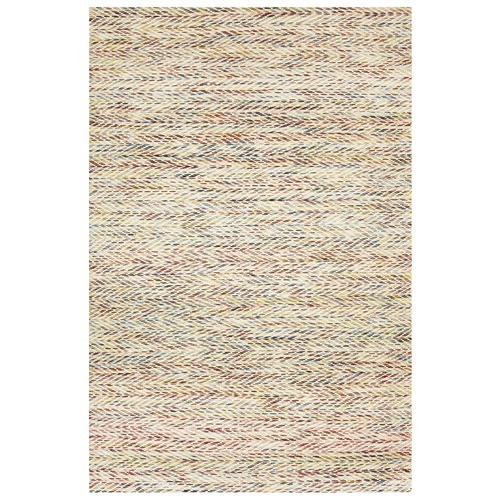 Really enjoying the rug - it's rich colours blend beautifully within the white. Lovely to walk on. Product arrived in a timely manner too which is always good. Beautiful product, exactly as specified. Loved the selection, great price. Excellent delivery service. I would buy again without hesitation. 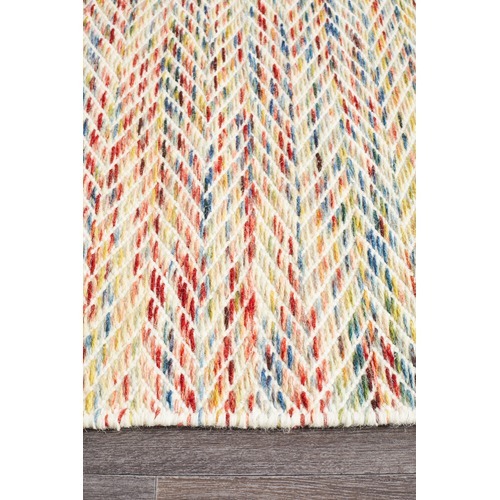 In love with this rug. Overall, it actually has a faint straw coloured hue to it which isn't really captured in the pictures.